Yikes. Not a good week for Days of our Lives. 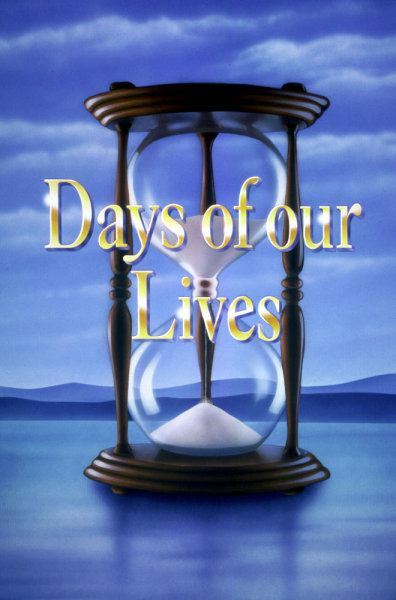 Days slips into fourth place. You can read the entire ratings at SON.